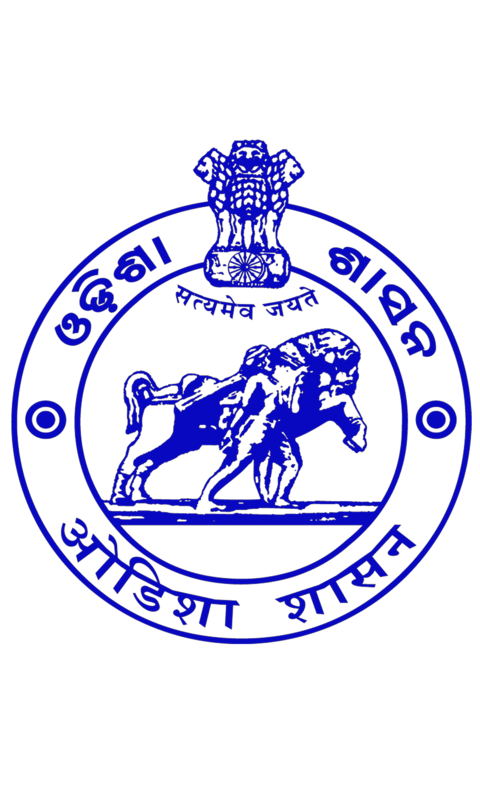 The district Rayagada was carved out of the erstwhile Koraput district on 02.10.1992, as part of the extension plan of districts in the state. The district has a population of 832019, out of which 473379 are tribals. In other words, the district is predominantly a tribal populated district with 57.52 % of tribal population. Keeping this in view, all the 11 blocks of the district have been covered under tribal sub-plan with 3 micro projects in operation for the pre-literate indigenous tribal communities. The physiography of Rayagada gives a prefect platform for the tribals in sustaining their ethno-cultural identity in the district. Forest area covers an extent of 4785.36 Sq.K.M. out of which 777.27 Sq.K.M. is Reserved forest. The district has been the homeland of various tribal communities with their sub-tribes, who are found in different level of development depending upon their assimilation with the so-called mainstream or modern communities. The kondhas and its subsection constitute the major percentage of tribal population in the district and the Souras stand second. There are also many other tribal communities who are, however, negligible in number but definitely contribute to the exotic intermingling culture of the district. The Kondhas once infamous for their human sacrifice during British colonialism in India are believed to be from the Proto-Australoid racial stock. They have a distinct language called “Kui” which has no written script. They are plain land dwellers exhibiting greater adaptability to the forest environment. However, due to development interventions in education, medical facilities, irrigation, plantation and so on and so forth, they have started adapting to the great tradition or modern civilization standards in many ways. Their traditional life style, customary traits of economy political organization, norms, values and world view have been drastically changed over a long period of time. The most primitive sub group of kondhas is the Dongaria Kondhas. They inhabit the plateaus of Niyamgiri hill ranges which cover parts of Rayagada and Koraput and Kalahandi districts. Their major concentration is found in the blocks of Kalyansinghpur, Bissamcuttack and Muniguda. They are called Dongaria or dweller of “donger”(hill in Oriya) and love to settle in higher altitudes due to their economic demands. They are the most primitive tribe in the district and declared as one of the 13 primitive tribes of the state. On the basis of their pre agricultural economy and very low literacy level, two Dongaria Development Agencies (DKDAs) are in operation in these two blocks for the integral development of those communities. They have a subsistence economy based on foraging, hunting & gathering but they now primarily depend on a subsistence agriculture i.e. shifting cultivation or slash and burn cultivation or Podu. The Dongaria family is often nuclear, although extended families are not unexceptional.